With so much negativity surrounding our police officers, it’s important to take a step back and realize that a few bad apples isn’t representative of the vast majority of officers. The majority of our men and women in blue are wonderful human beings who enjoy protecting and defending our everyday rights to freedom and liberty. They always have the public’s best interest in mind, and this story is the perfect example of how loving and caring our officers are. 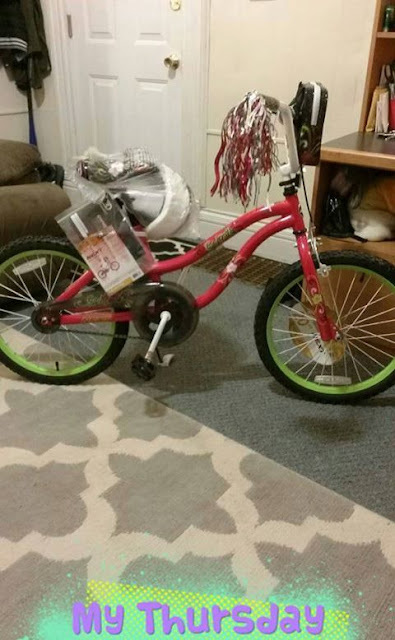 Chela Cecelia Navarro’s daughter was heartbroken when her precious bicycle was stolen while she was in school. The bike was a gift from a dear friend she no longer saw anymore, so the thought of not having it left her devastated. Chela tried her best to cheer her daughter up, but to no avail. 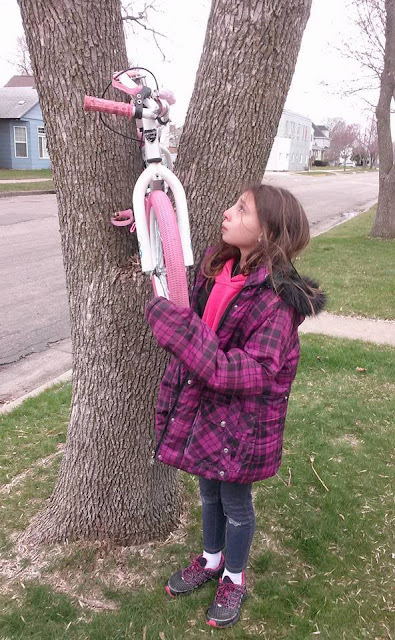 Later on, the two found the stolen bicycle stuck in a tree. It was completely destroyed and beat-up. Her daughter stood in shock with tears flowing down her face. They phoned the police, and an officer arrived to take a report of what happened. The officer noticed how devastated Chela’s daughter was, and it broke his heart to see a little girl so sad. That’s when he decided to do the unthinkable. Later on that day, he arrived at Chela’s house unexpectedly. “So.. Today has been an interesting day. 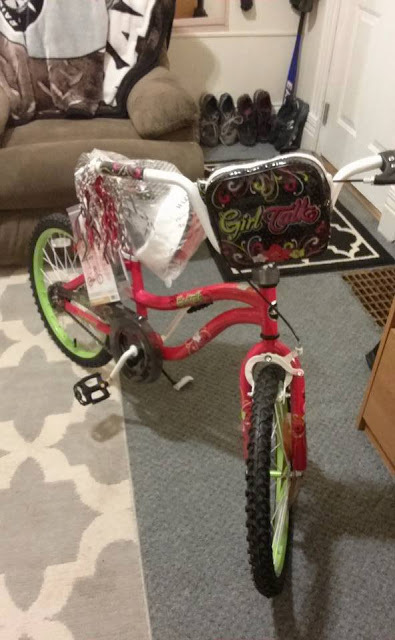 My daughter’s bike was stolen from the school during school hours, and it was locked up. 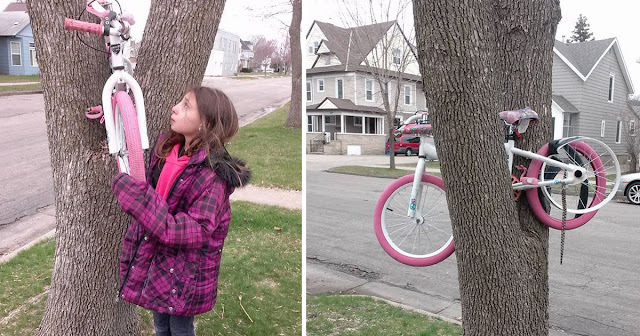 By the time school let out, her bike was gone..
“We then stood there for about 15minutes waiting for the police to show up. They finally got there and took the report and told Alena that it would be alright and that they will do there best to find out who did this. 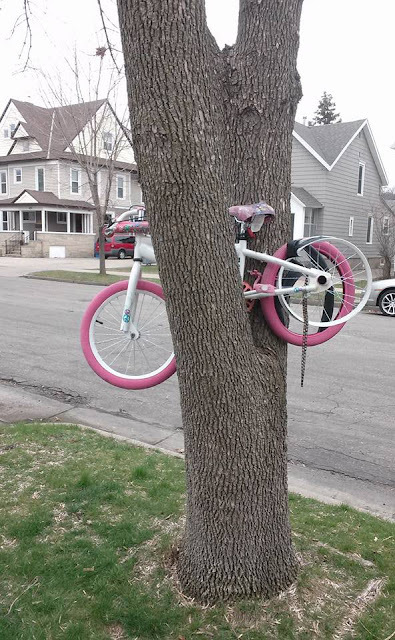 They then took the bike out of the tree and brought it back to our house. Then I thanked them and we parted ways. 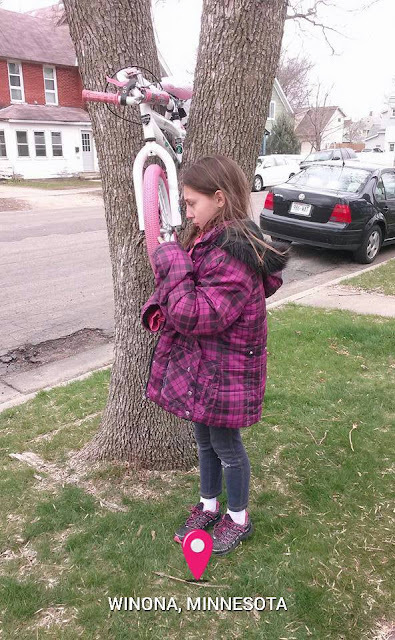 We continued on to the thrift store and found several nice books for her collection, but it still didn’t take away the pain of knowing that her bike was gone, she loved that bike, not only because kids love there bikes, but because it was a gift from a very close friend that she doesn’t see anymore. All i could think about was who could do such a thing. During school hours stealing a little girls bike FROM THE SCHOOL, then bending and breaking it so badly and stuffing it in a tree like that! That’s just sick! 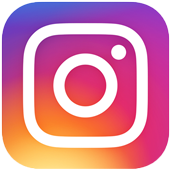 “I am forever grateful to the winona police department and the officer that made my daughter go to bed happy….